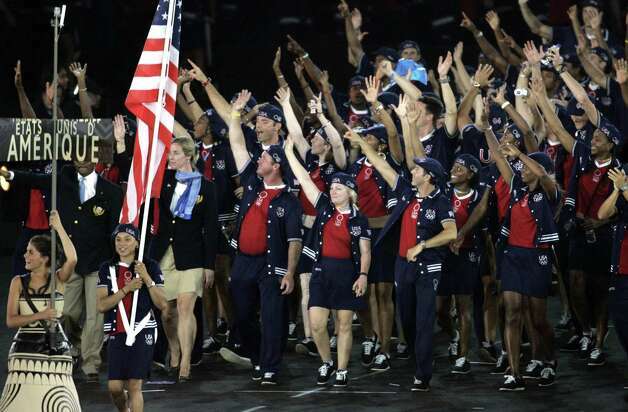 Ralph Lauren designed the Olympic opening ceremony apparel kits for our American athletes in London 2012. Mr. Lauren, who's name is already synonymous with Wimbledon and Polo (the sport), was the perfect choice for outfitting the ol' red, white, and blue, creatively combining his influences of sport and classic American fashion. I am a biased of course. This is a trad blog with sympathy towards tradly style. And as it turns out, Mr. Lauren doesn't have as much approval from most everyone else. Some criticisms do carry some veracity, such as the fact that these all-American uniforms are not actually so, having been made in China. But other criticisms, well, are just ridiculous. Militarisitc? Really? 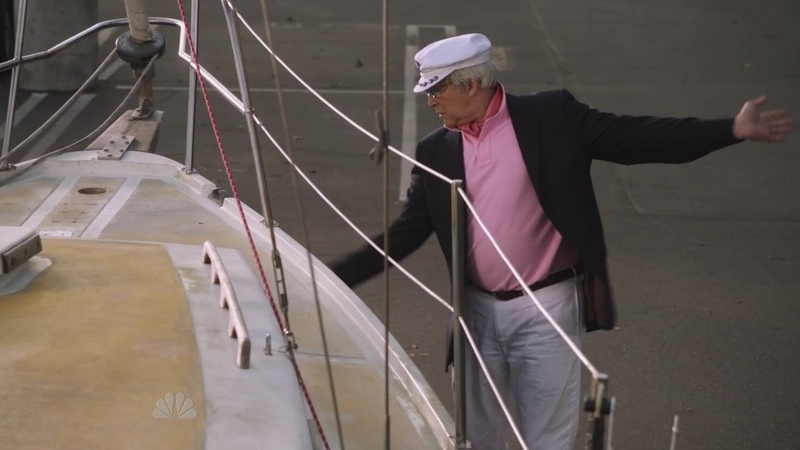 As one commenter noted, it's easier to see a yachtsman wearing this than a dictator. But here is my argument in support of the uniforms. The sentiment in my guide highlights the continual downgrade of dress in not only this country, but all of modern society. The opening ceremony is one of the world's biggest events and you would think we'd want our young men and women dressed up for the occasion. In years past we got away with track suits, but in 2012 we came back to our senses and showed the world we can look stylish again. What some may call old fashioned and boring, I call the use of the quintessential American blue blazer with gold buttons a huge hit. Combined with a club collar, repp tie, and white pants, the whole ensemble reflects smart and cool American athleticism. The beret, which some say is too French, serves as a proper cover that's much better than a cowboy hat that's too Redneck. The vintage inspired wardrobe reminds me of the Chariots of Fire era; these days you'd only see this kind of classic style at a rowing regatta, but tonight you saw it on the international stage. I applaud Ralph Lauren. Sure they're made in China (what isn't?) and yeah maybe his pony logo is kind of obnoxiously loud but overall he designed what could be our most stylish and attractive uniforms yet. We may not look as awesome as the Dutch, outfitted by SuitSupply, but hell, it could've been a lot worse. Let the games begin. USA! USA! See some of USA's best and worst outfits here. I'm not a fan of the double breasted look, and I wouldn't have put the logo on the blazer. And I sure as heck wouldn't have had the berets. I also don't mind the berets. 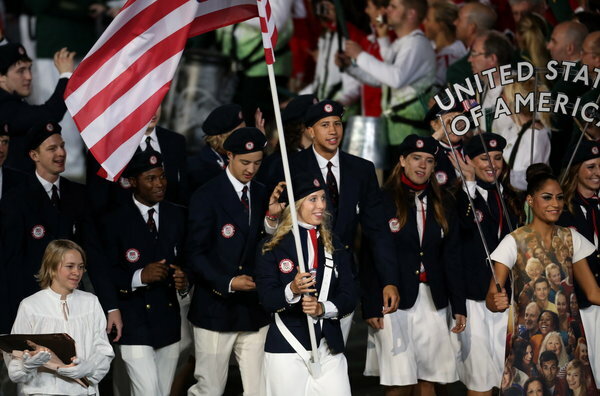 What would've been more suitable is a straw boater hat like we did in the 1960 Olympics. And traditionally we've always had a cover, and there's only so many reincarnations of the hat that a designer can choose from. I think the berets look sleek, and yes sophisticated. Let's look at the positives of Ralph's kit, from a fashoinable point of view. Perfect tailored cut? Check. Regal striped tie with lion crests? Aesthetic. Suede white bucks with the red sole? Classic. Cream flat front trousers? Luxury meets summer sport. So we see the giant pony and the use of a beret, I think the rest of the apparel makes up for it in terms of style and formal composure. 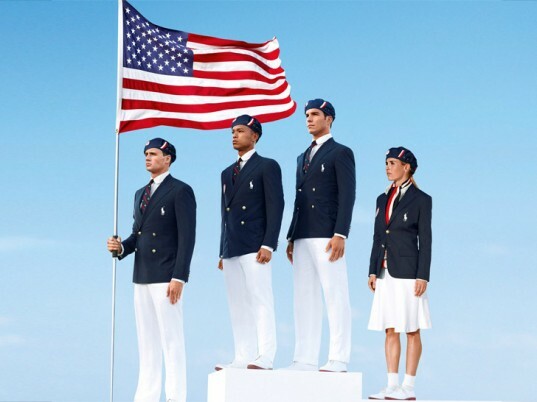 "How could we represent America with uniforms that are so stupidly preppy?! There's an inexplicable beret! Well guess what: The uniforms have always been preppy. They have to be. 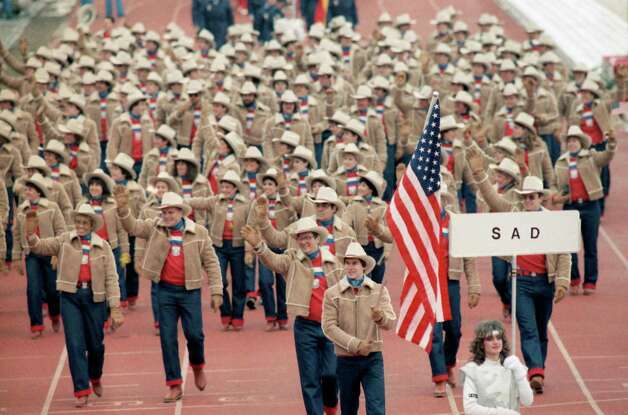 For opening ceremonies, the countries often wear something that reflects their traditional dress, and in America, that's casual sportswear, or business casual, or whatever. They can't wear jeans. 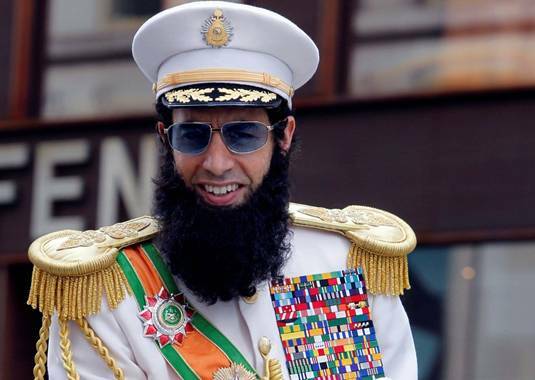 So what other national costume could an American wear that wouldn't also be a little... politically charged? Preppy is the only option. " No. I just wouldn't have worn hats. I get what you mean about the cuts being "powerful" in a DB look, but I'm just not a DB person. I am also not Ralph Lauren. Tony I see what you are saying, but I have to agree with Kionon that sans-hats would probably be better. Other than that I like the look (I don't think the giant pony on the DB is necessary, but what can you do?). Yeah Im not sure why a hat is necessary, but every USA Olympic outfit I've seen has had one (not just this year but every past Olympics too). Would you consider Ralph Lauren a ghetto clothing brand? Depends on how one wears the clothing, not the brand itself. But I will say that out of the department store brands (Nautica, Tommy, etc), RL is the only brand I'd really care to purchase from, and that's maybe the 5% of the stuff that I actually like from Blue Label. The overwhelming majority of Blue Label has lost its appeal on me.